Our Sweet Love Story: Brody ~ 21 Months! 21 months! How did that happen? In a few more months, I'll be writing the 2 year post. Where does the time go when you are raising children? *Sigh* Brody has been making some big developments this year and is still mostly the happiest of babies. 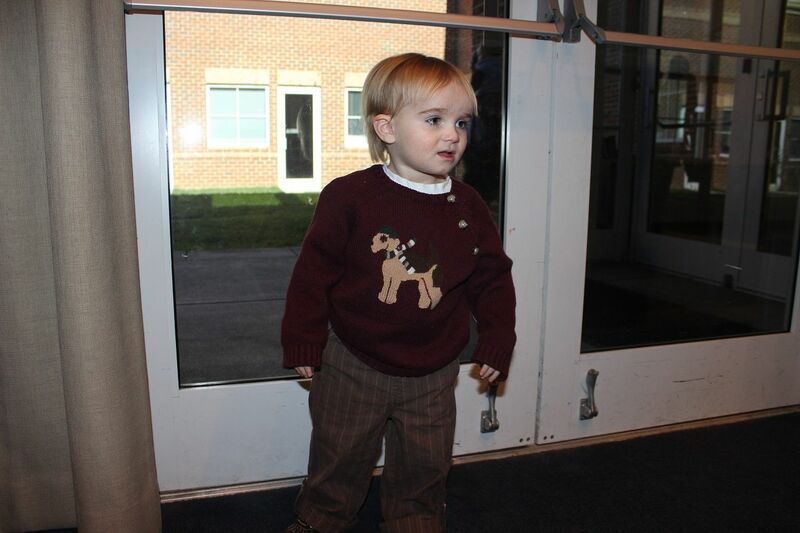 Sweet boy dressed for church last Sunday in one of his big brother's cute outfits from our favorite store. 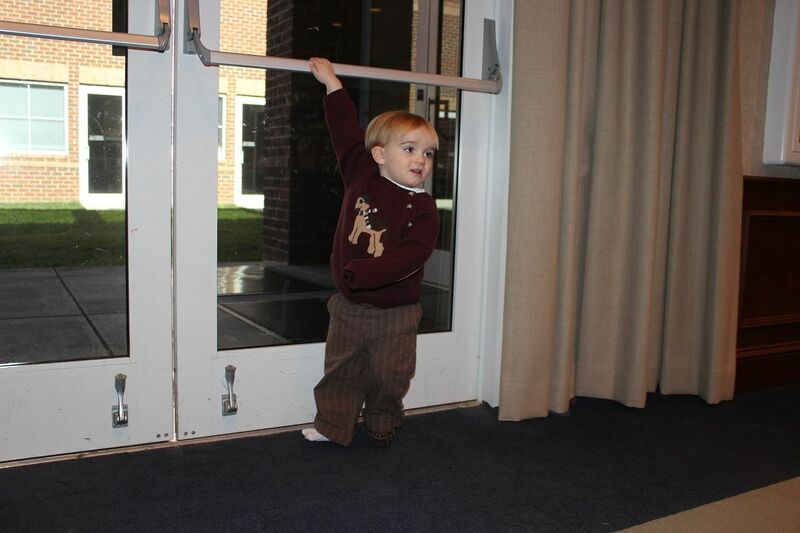 He loves trying to open doors by himself these days. Trying to leave church. Yes, he is missing a shoe which he had skillfully removed by himself. Off he goes. Mr. Independent! Size: He recently went to his doctor for his "18 month" check up. Yes, he was a little late, but when he was 18 months in the Fall, we took him for a little sick appointment (just a bad cold that had led to a slight ear infection...so thankful the kids have been so healthy this year!). We didn't want to turn around and take him back to the doctor a few weeks later so we waited a little longer. He had gotten his first flu vaccine so we waited until he needed his second dose this month. At his recent appointment, he weighed 27 lbs. (about 55 percentile) and was 34 inches long (75 percentile). His head circumstance was 48 cm. (45 to 50 percentile). Pretty much he is tall and proportional for his age with a moderate head size. We think he's just perfection! He wears primarily 24 month/2T clothes and a size 6 shoe and wears size 5 diapers. Health: No complaints here! Well, when I started this post last week, I had no complaints. He has had a minor cold due to the constantly changing weather around here. We had freezing rain and ice last Friday and lots of rain before that and then there were days of relatively nice temperatures before that. It has been a roller coaster! Yesterday (Monday), I dropped him off at school and went to work. I wasn't at work 30 minutes before his teacher called and said he had thrown up. Ugh! I was worried since there have been some nasty stomach viruses going around lately. However, I went to pick him up, and he wasn't feverish and really seemed to be feeling fine. He didn't get sick the rest of the day so I am pretty sure he either gagged himself or maybe threw up because of some congestion and drainage from his cold. He has also been suffering with dry, chapped skin from the cold and dry winter air. He still has a minor case of eczema and sensitive skin so he gets lathered up every night before bed. Disposition: While he is still usually a happy baby who loves to laugh and play and will still cuddle plenty when he is sleepy and tired, he does have a healthy dose of temper. He outwardly displays his temper and frustration by occasionally hitting, throwing things, and trying to bite still. We think we have hit the terrible two's with this one already. He hasn't had any complaints from school so it appears that most of these outbursts are reserved for home. We know that a lot of his frustration is dealing with not verbally communicating as much. His teachers recently sent home an evaluation for him which showed that he is doing well meeting the goals of a toddler of his age. He appears to be doing well with learning to feel valued and secure in his relationships, feeling competent and proud about what he can do (he loves getting praised for helping us or doing something that we ask him to do), expresses his independence (oh yeah, the boy definitely loves being independent), communicating a broad range of emotions through gestures, sounds, or words (he definitely displays a lot of emotions...the kid is definitely his mother's child there), expresses his feelings in appropriate ways (glad he is doing this at school because that is not always the case at home with his hitting and biting! 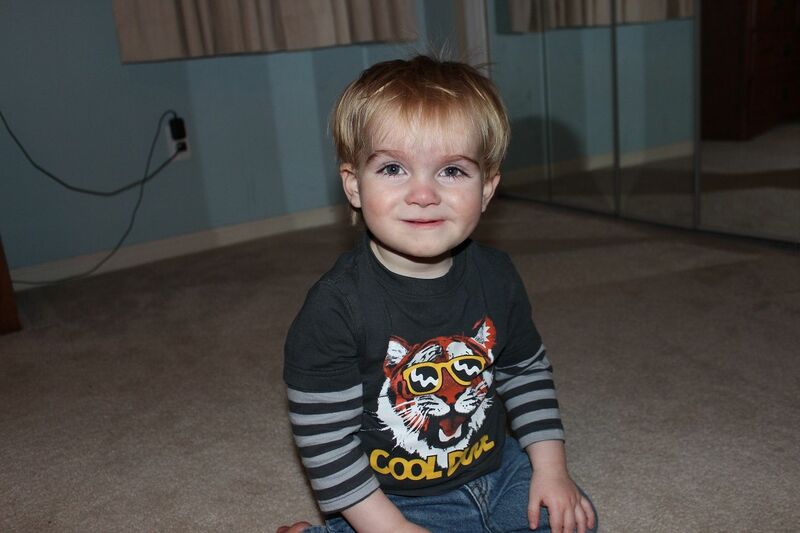 ), and he is learning to play well with others as well as developing his gross motor and thinking skills. His teacher wrote that he is just a very sweet and loving little boy. Eating: There is so little food that he doesn't like these days. 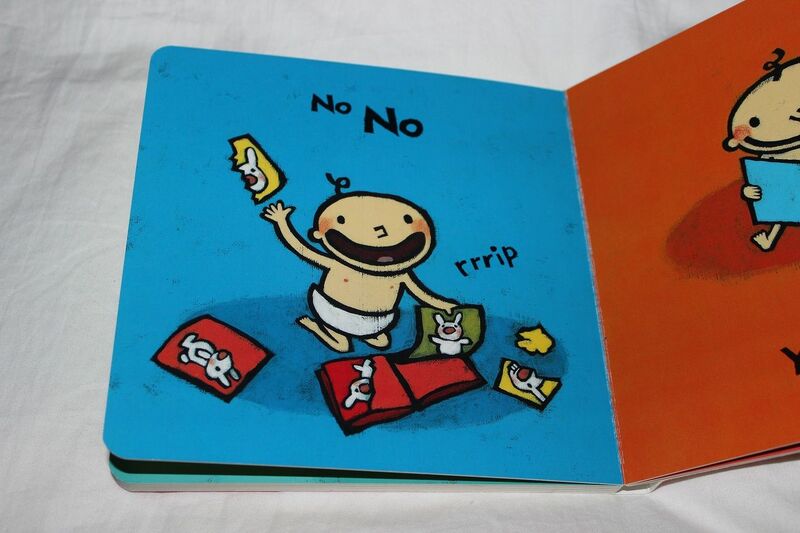 His doctor's 18 month publication tells about a second year eating slump, but we know nothing of such things with this baby although in the last couple of weeks he has been acting a little unusual at some meals and rejecting some foods...yes, throwing them on the floor! It usually has more to do with his mood than his not wanting or liking the food though. He loves to eat and does lots of it. Some of his favorites are fruit, salad with dressing, bread, grilled chicken, shrimp, macaroni and cheese, tomatoes, and cheese. Do not expect to sit down near him with any kind of food or drink and think he isn't going to beg for some. He also loves feeding himself now and prefers using a fork to a spoon. I think the stabbing motion is easier than the scooping. Most of the food tends to fall off the spoon before it gets to his mouth. Another funny and cute thing he has been doing lately is that he loves to use a napkin to wipe his own mouth and hands while eating. Seriously, he will be reaching and making signs for something and will refuse any more food or drink until given his own napkin. He just looks so grown up wiping his hands and face. I guess he just hates being messy! Developmental Accomplishments: He has been making the most changes here. Although he doesn't talk nearly as often as his big brother did, we catch him saying occasional new words and sounds (like duck and quack when he saw a duck at the park), and he understands everything we tell him to do these days so he knows most words and objects but just doesn't say them. If we ask him to bring us something, he'll go get the correct object and bring it to us. I tell people he doesn't talk a lot, but he is a great listener! If we ask him to help pick up toys or get us something, he'll usually go and do it. He actually likes helping pick up his toys although he also enjoys making the mess too. His physical skills have improved by leaps and bounds. He has no trouble keeping up with big brother now, and our main concern is keeping him from running off in busy places. 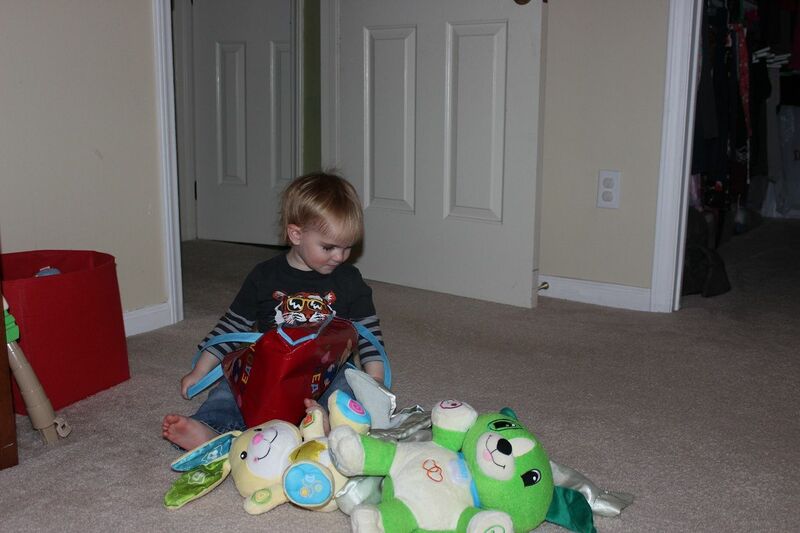 He can climb, slide, push any heavy objects around (he likes displaying his strength), and can almost ride his new trike. He will try his hardest to reach the pedals, but his feet can't quite reach yet. I am sure he'll have bike riding figured out very soon once his legs grow just a little more. He loves giving spontaneous kisses now. He won't always give them when asked if he isn't in the mood, but if he is happy and playing with Mommy or Daddy, he'll just walk up and offer us a kiss. It is the sweetest thing in the world. It is like he's telling us that he is so happy we are with him! He can also point to any of his body parts when asked (head, ears, eyes, nose, mouth, hands, and feet). 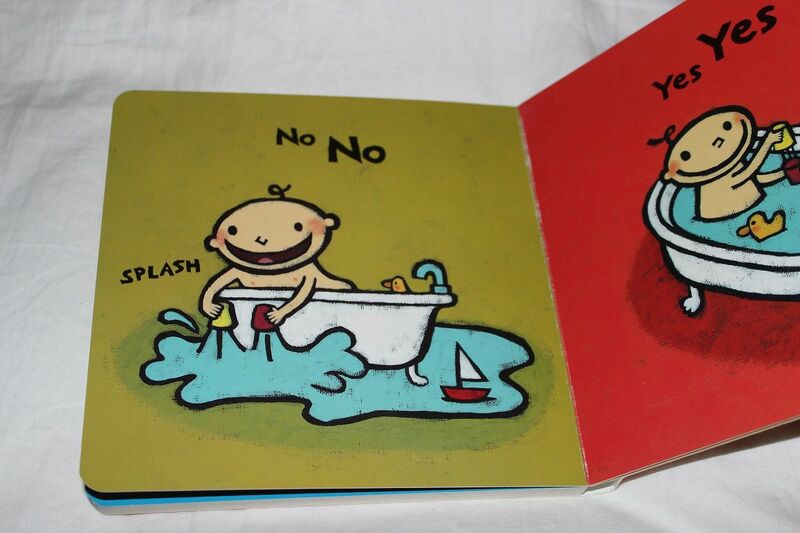 He stomps his little feet when you say feet and waves or puts his hands together when you say hands. He about pokes his eyes out when you say eyes. 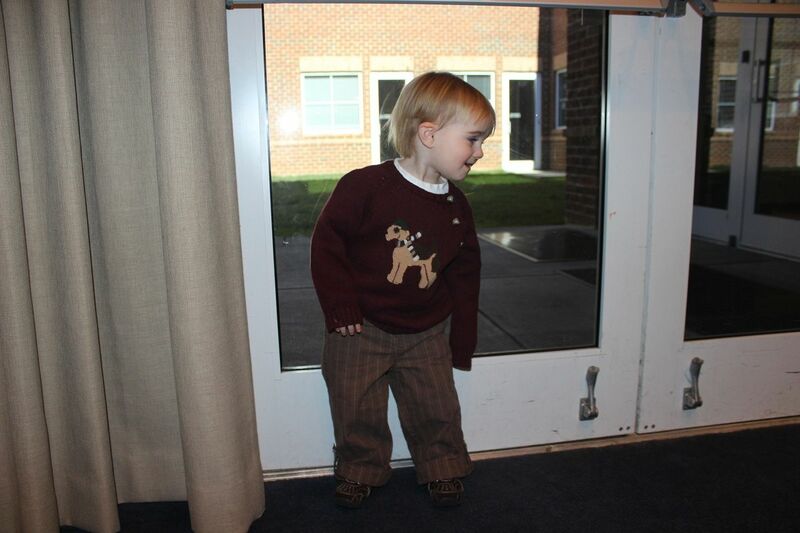 He has also become very helpful at putting on his clothes and coat. He'll put his arms into his sleeves and pick his feet up to put into pants and just tries to dress himself more and more. He also likes to bring us his shoes when he wants to go somewhere. We know when he is getting bored with being in the house when he brings us those shoes. It reminds me of his brother when he was this age because Evan loved going outside and would bring us his shoes and say "Put shoes on. Go outside." all the time. 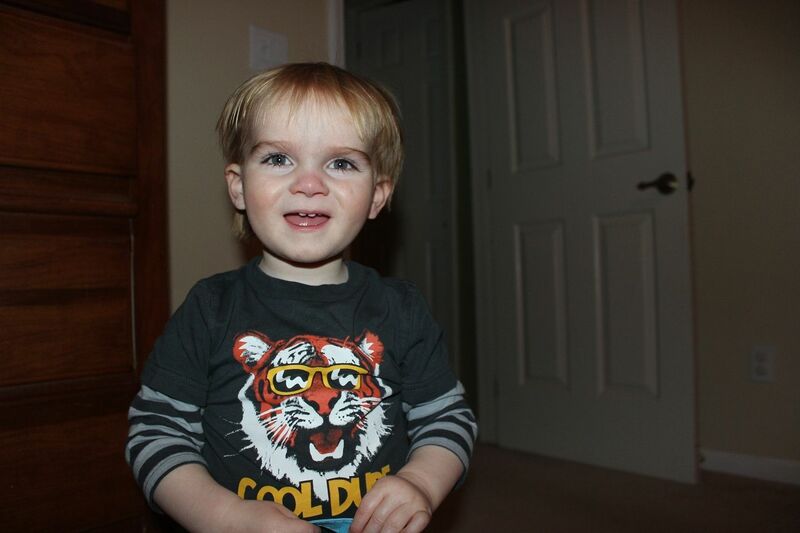 Although Brody isn't as talkative as his brother was, he definitely understands and tries to get his point across. Funny Stuff: He still loves music and dancing to the music. He still knows how to turn on our stereo in the living room and that is usually one of the first places he heads when he gets up in the morning. He also likes to turn the volume way up. Our neighbors actually "complained" about our loud music. Ha! They were just teasing us...they are our friends. I was still a little embarrassed though. I keep the CD changer loaded with all kids music CD's for him. I am glad he prefers music to TV! 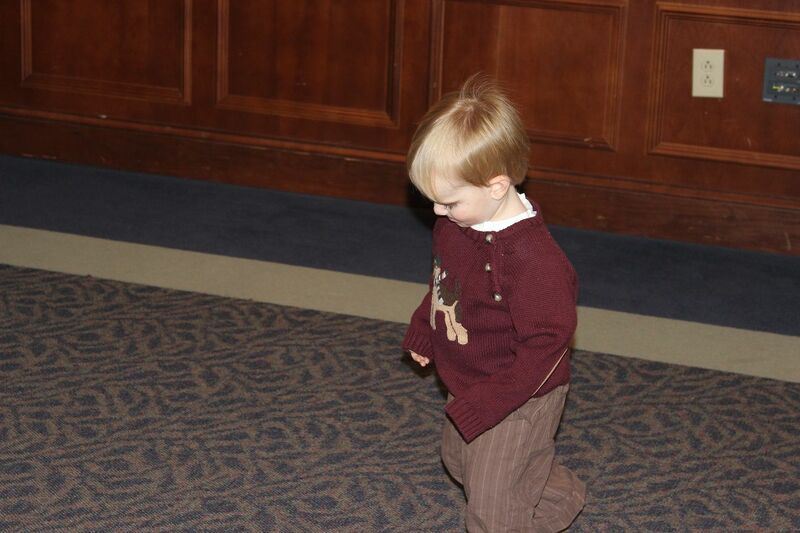 He also likes to do the Hokey Pokey...especially the part where he gets to turn around. It is so cute how he pays attention to the words of the song now! Just such a happy boy! He's our cool dude for sure! One of his new tricks is liking to carry a bag around. 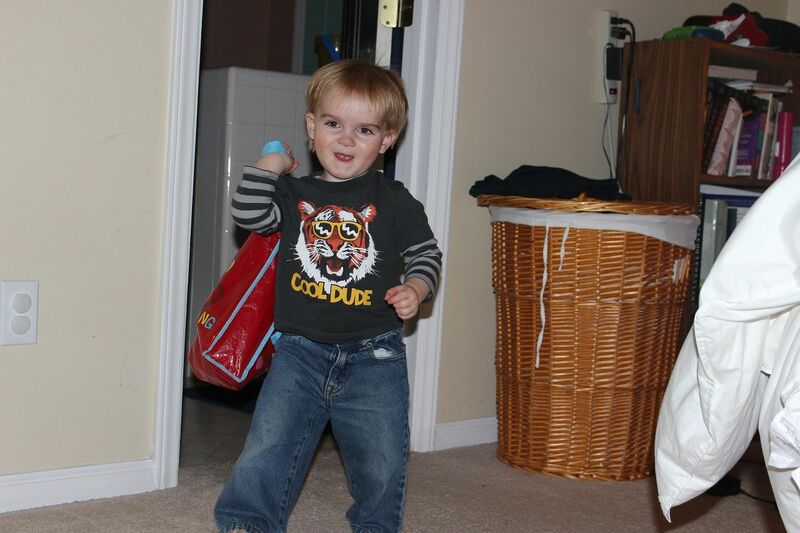 He is learning to carry his school bag into his classroom at school in preparation for starting carpool next month. They want to get all the kids in his class prepared for the new procedure of walking into school by themselves and going to their class. He loves being a big boy! Carrying his bag on his shoulder. 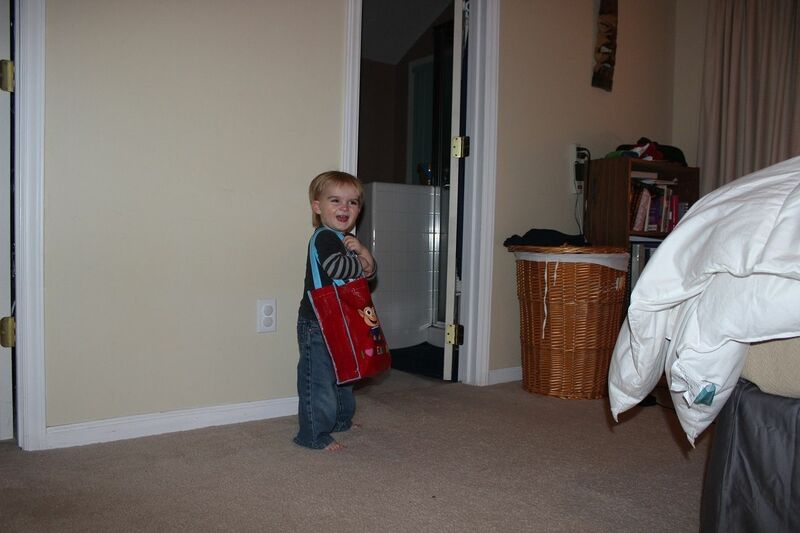 He found this little bag that was his big brothers and dumped all the books out to play with it. It is his bag now! 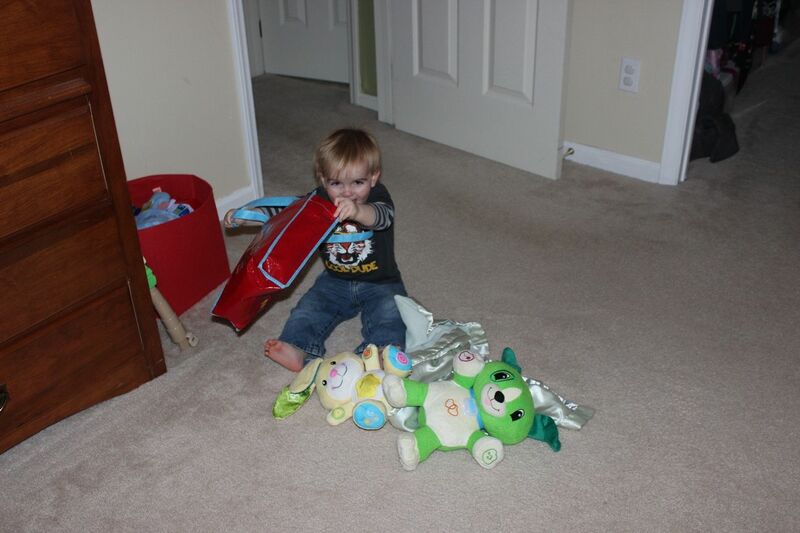 Playing with his bag and toys. He loves putting things in his bag too. But this is his favorite thing to do with his bag! 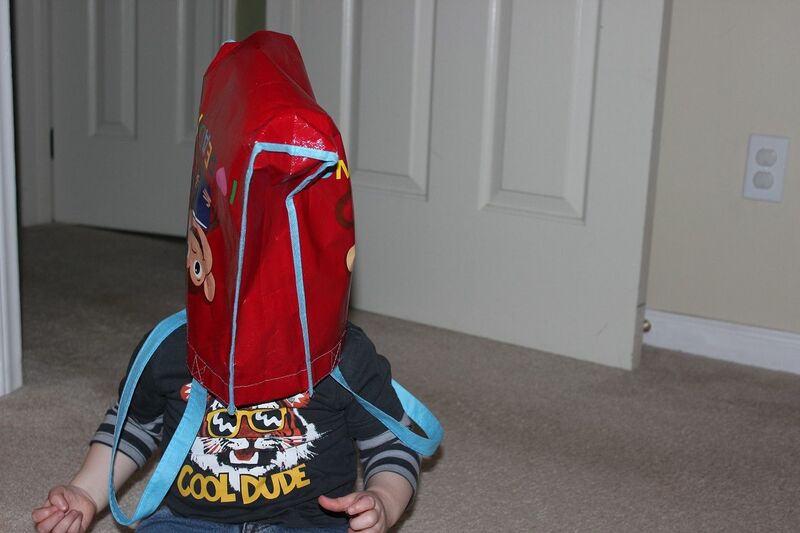 I caught him last weekend dumping out his big bag of megablocks (big legos) and then walking around with the bag on his head. It was clear so he could see through it. He is a silly boy! 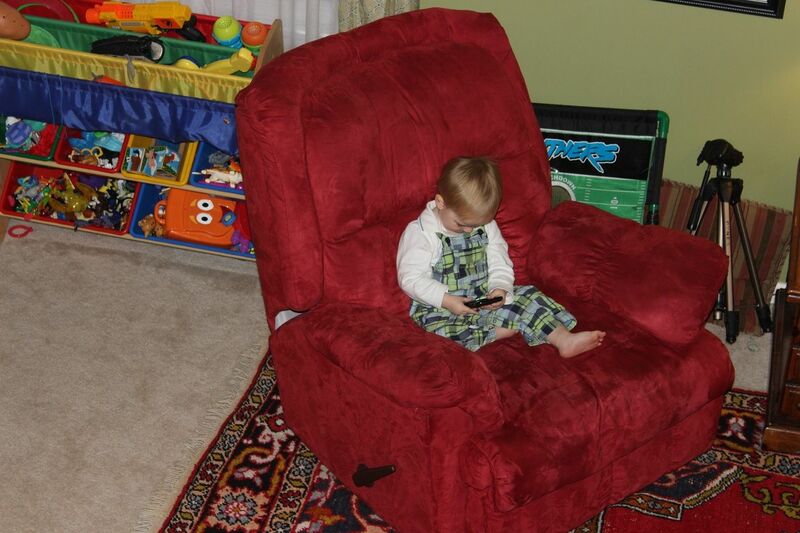 And yes, he is already a tech savvy baby. *Sigh* He loves getting hold of our phones, my Kindle, or big brother's new Nintendo DS game. He has learned to love books even more and brings us books that he wants read to him now. One of the first books he would actually sit and listen to was "101 Dalmations." I think he really loves dogs! I found this little book last month and just thought it was perfect for him. He likes to do most of the No No's. Yep, he likes to tear pages out of books. And requires extra supervision in the tub and is not allowed to play with his bucket or cups anymore as he likes to make big messes! We just love you so much, and you are just so fun these days! Sometimes, you can be a challenge when you display your little temper, but we understand that you get easily frustrated much like your mother. Mommy has really been missing you when she is at work and school, and she can tell you are acting out more to show her that you are missing her too. Mommy is determined that we are going to make up for some of this missed time together this summer. We'll let Daddy take care of your new baby sister while we go have some fun, okay? Mommy loves keeping you upstairs with her for a couple of hours on Sunday afternoons lately under the excuse that you need to nap. She just loves having you all to herself for a little while. You are so very precious to us, and we thank God for you everyday! So sweet! He sounds like a very good boy too! Most of the time, Annabelle! Haha! And I didn't have to go far!! Yay!! A new baby! Awww and a girl!! YAY!!! (you def need some pink in that house!!!) Just like we could use some our way too... looking forward to seeing what our second grandbaby is!! Congrats!! Brody is too precious! Happy 21 months sweet boy. 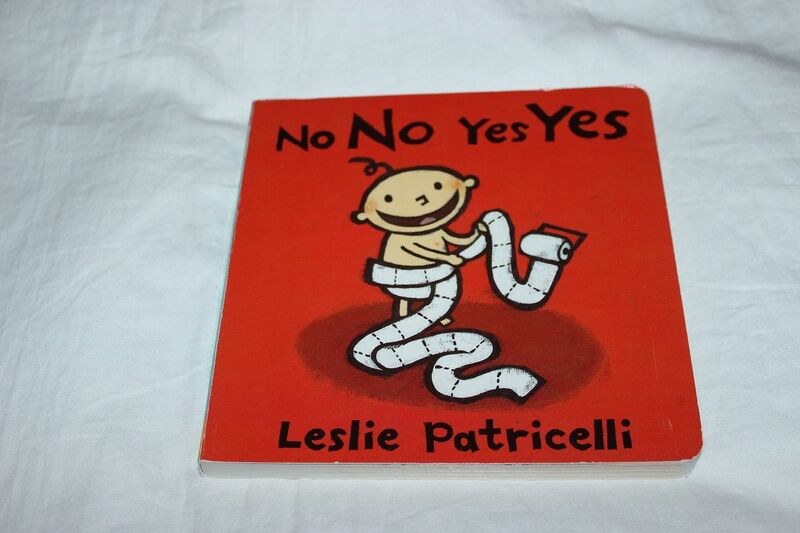 Spencer loved that book No No Yes Yes. We read it over and over and over when he was 2. If you ever want to talk more about Brody's language skills I'd be happy to answer any questions you may have. There is a very wide range of normal at this age for both receptive and expressive skills, but it is entirely possible to have normal receptive skills while having delayed expressive skills. I obviously don't know Brody well enough (having never actually met him) to make any sort of judgment call about him but at this age he should have about 50 words (most of them will be nouns). By about 2.5 he should have about 150, meaning he should be using new words all of the time. I so hear the whole taking shoes off thing. When we got to our winter retreat this past weekend Rachel had managed to get her snow boots (with the velcro unfastened too) and sock off. sigh. And yes, Rachel is already in the terrible twos, moreso than Sam ever was. another sigh! And Rachel has been very much into blowing her nose lately. Seeing these little babies (they're still babies right?!?!?) doing grown up things like using napkins and kleenexes totally makes my heart melt. As I read this it just reminded me a lot of Rachel. Yesterday she went in her drawer, picked out a pair of shoes (and yes, they even matched her outfit! Ha ha ha!) and insisted I put them on her. And I need to find that book you mentioned. Sounds about perfect for this age. I loved reading about Sweet Mr Brody and where he's at right now. Thanks for sharing.